Since its humble beginning in 1969, John W Gleim Jr Inc continues to provide a complete solution for residential clients. 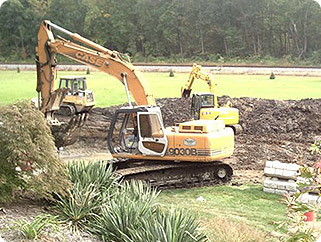 Residential excavation is an integral part of our company and earning your trust is important to us. 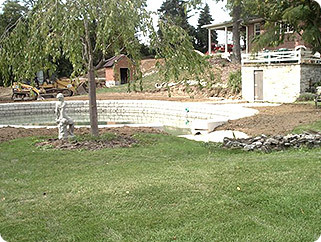 Our residential clients enjoy the advantage of being serviced by the most respected excavating contractor in Central Pennsylvania that has the ability to handle even the smallest job. You can be assured that John W. Gleim Jr Inc understands how to do your job right and takes pride in our work, standing behind everything we do. 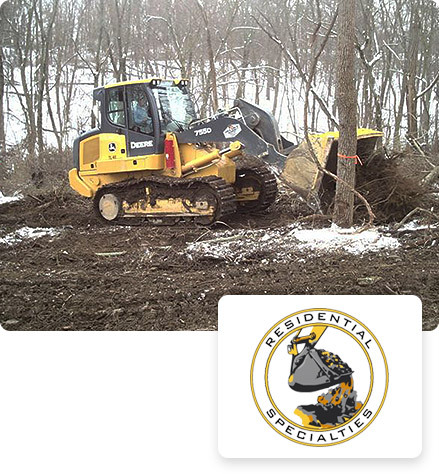 If you are looking for tree and brush removal, basement and footer excavation, underground utility installation and repair, septic system installation and sink hole repair or even selective demolition, we are your go-to excavating contractor. 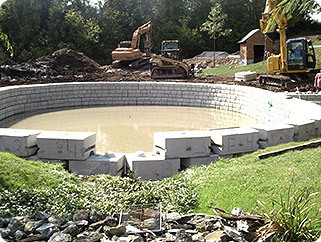 “Let a Professional take care of your smallest to largest excavation needs”.